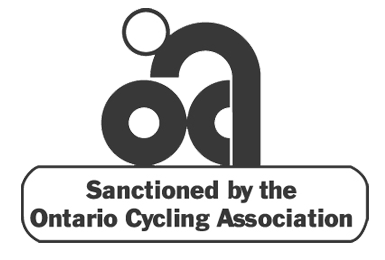 In the Century Ride, cyclists will embark on a 160 km / 100 mile ride through the valleys and farmlands north of Toronto. While scenic, the 160 km ride is a difficult undertaking even for a seasoned cyclist and acts as a suitable metaphor for the strength that Karen showed in her tireless battle with Breast Cancer. $100 per rider for registration. Raise $250 in pledges and your entry fees are waived. Raise $600 dollars in pledges and you get in for free and will also receive a limited edition Ride for Karen cycling jersey. Raise $900 in pledges and you will get in for free and will also receive a limited edition Ride for Karen jersey and bib shorts. *Note: Event day registration is $150 (online registration closes on Friday August 23rd at 11pm). On course feed stations that will include water and energy foods.